Love the appearance of the CGI here. It's a spot-on merging of modern animation style with Charles Schulz's classic look. 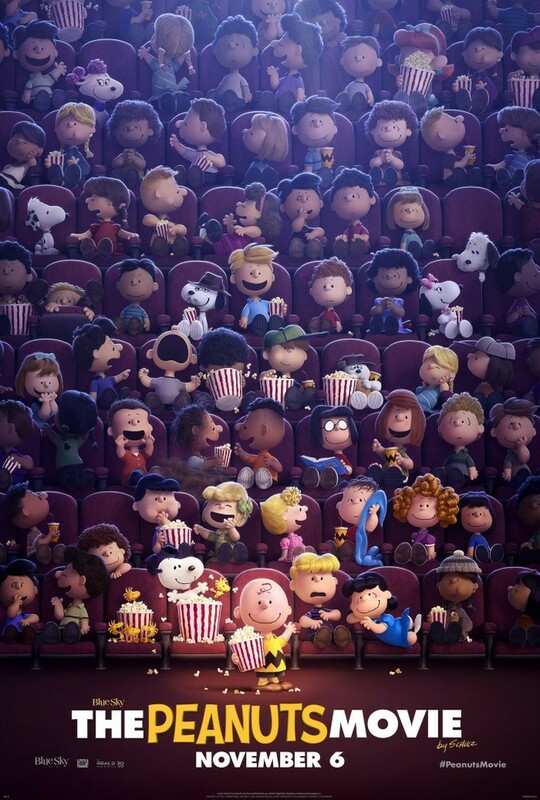 The Peanuts Movie arrives on November 6th.